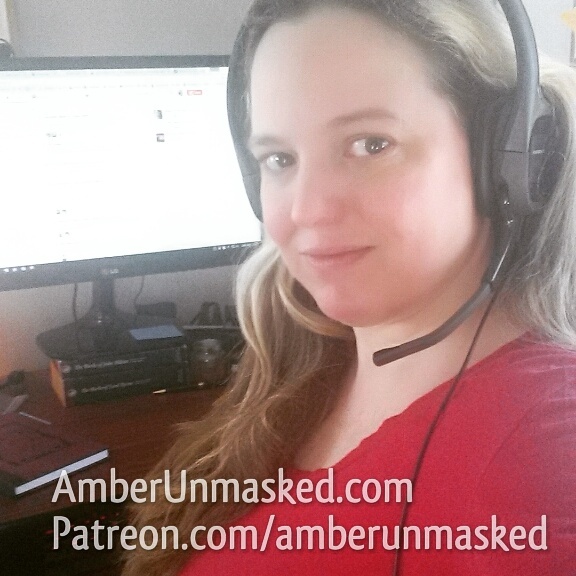 AMBER LOVE 14-OCT-2014 **Unfortunately the quality of the recording isn’t great. There is minor feedback. I wasn’t plugged directly into a sound board and voices weren’t properly leveled in any kind of check so some people are louder than others. Jacking up the levels on my recorder only makes annoying feedback. Download on iTunes,Stitcher or listen here. 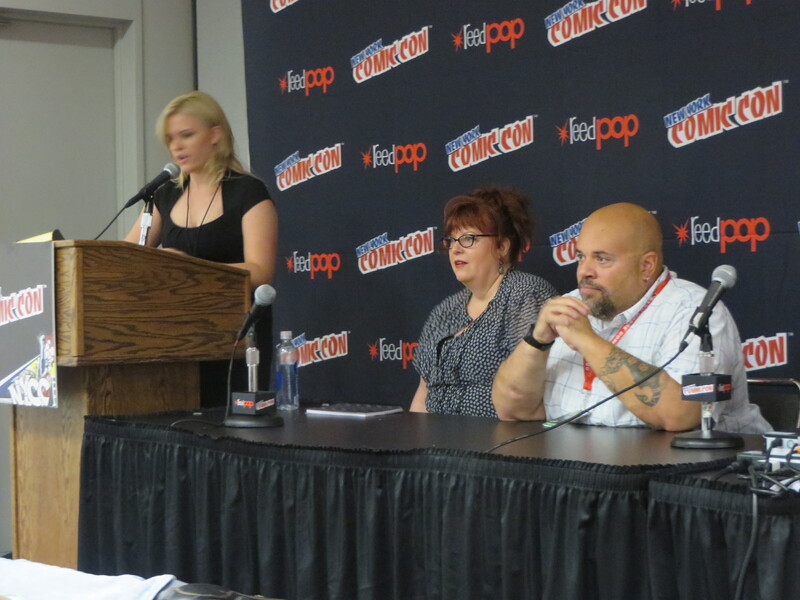 Molly Mahan, Associate Editor was the panel moderator for the Dynamite Anniversary panel at New York Comic Con 2014. 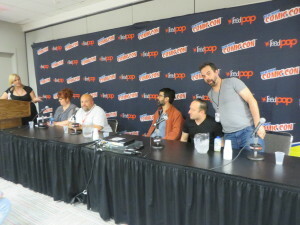 Panelists included: Tim Seeley (CHAOS), Frank Barbiere (SOLAR), Greg Pak (TUROK), David Walker (SHAFT), and Gail Simone (RED SONJA). As far as panel quality is concerned, there are certain things I look at such as the moderator’s ability to present questions and wrangle panelist in case any go on tangents; then the panelists themselves are judged not only by what they are saying in their answers but also how well they participate because some tend to go on at great length taking time away from others. Then there then content itself is worthy of critique. In particular Gail Simone’s voice should have been leveled higher. She’s quiet compared to most of the other speakers. Molly Mahan took a while to find a grove but she pulled it together and her vocals came through better than Simone’s or Seeley’s. My favorite panelists here were Greg Pak, Tim Seeley and David Walker. 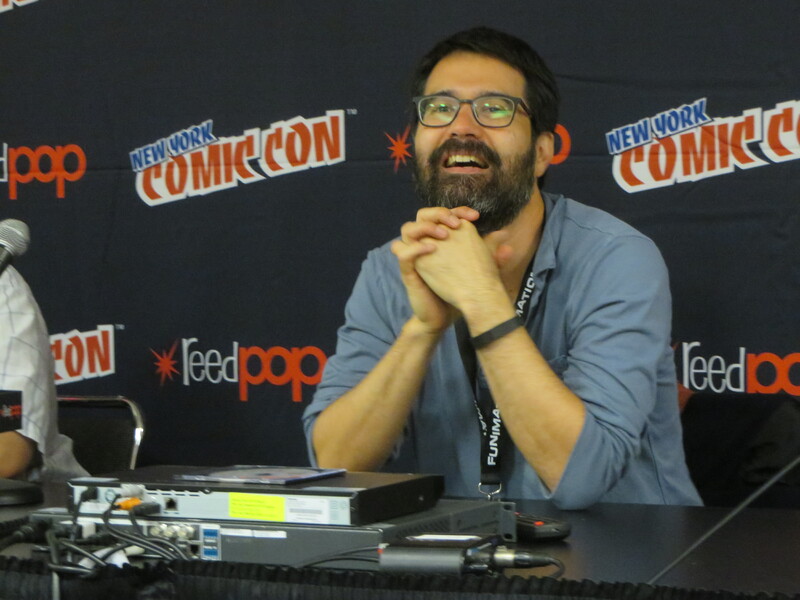 Pak can go on a bit too long and considering his unbelievable career to date, he has a lot to say; he would definitely be fantastic for a spotlight panel about him alone or perhaps him with Fred Van Lente. 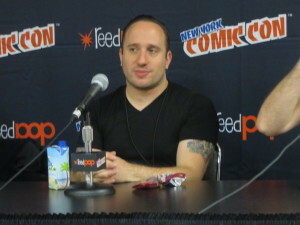 Barbiere explained that “Solar: Man of Atom” is now about a female character, Erica the classic Solar’s daughter and will focus on relationships. Remove that she’ll only lay with people who best her in battle. All female artists on covers. 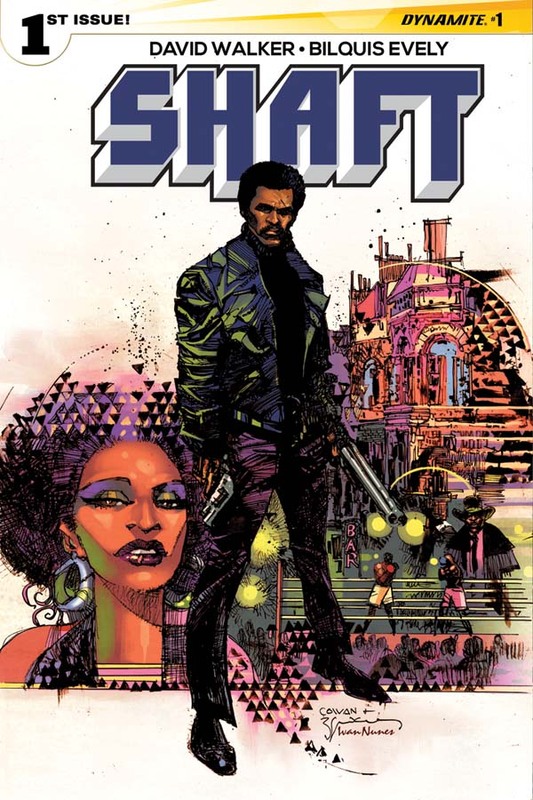 One of the best questions was directed to Barbiere and Walker asking about lettering, an overlooked element to comic making that can break the story when not done well. Barbiere also broached the topic of using consultants for material that a writer isn’t familiar with – in his case, physics, despite having a physicist for a father. Another great topic Mahan brought up was about collaboration in terms of working with artists and co-writing. Overall, there were great questions posed to the panelists. 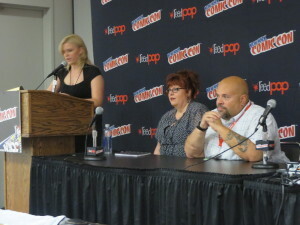 It would have been nice to see more women up there as I’m kind of sick of Gail Simone being the token female on every panel that isn’t “women in comics”. Dynamite has made strides in introducing leading characters that aren’t white men. Now they need to keep that pace going with their creators and public face. It’s not exclusive to them by any means. This is an industry problem.